[Ep #64] Take the long road, its shorter! 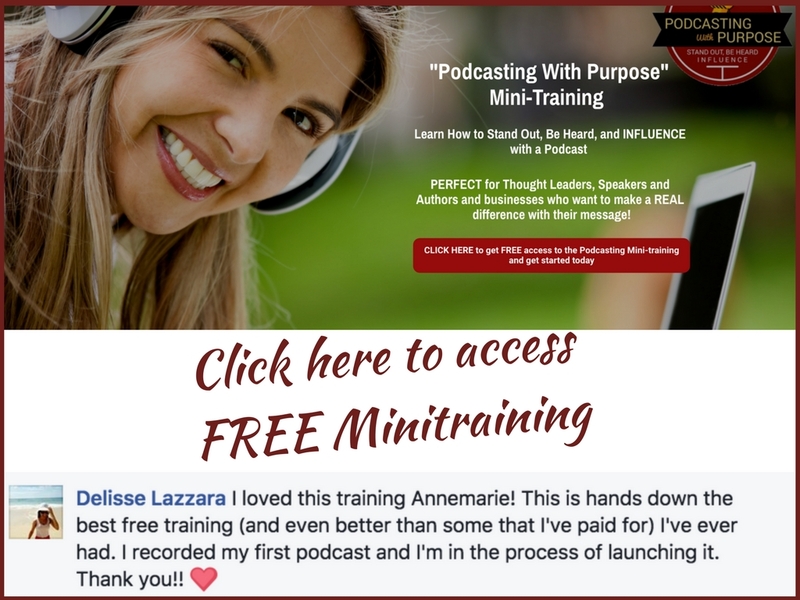 Topic: Take the long road, its shorter! 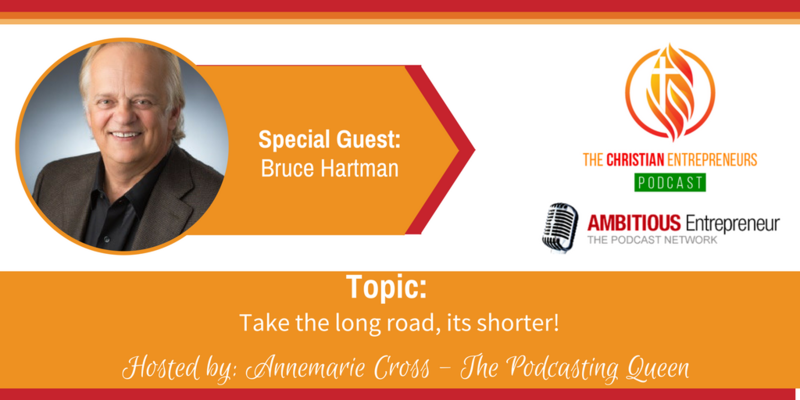 Joining me today is Bruce Hartman. 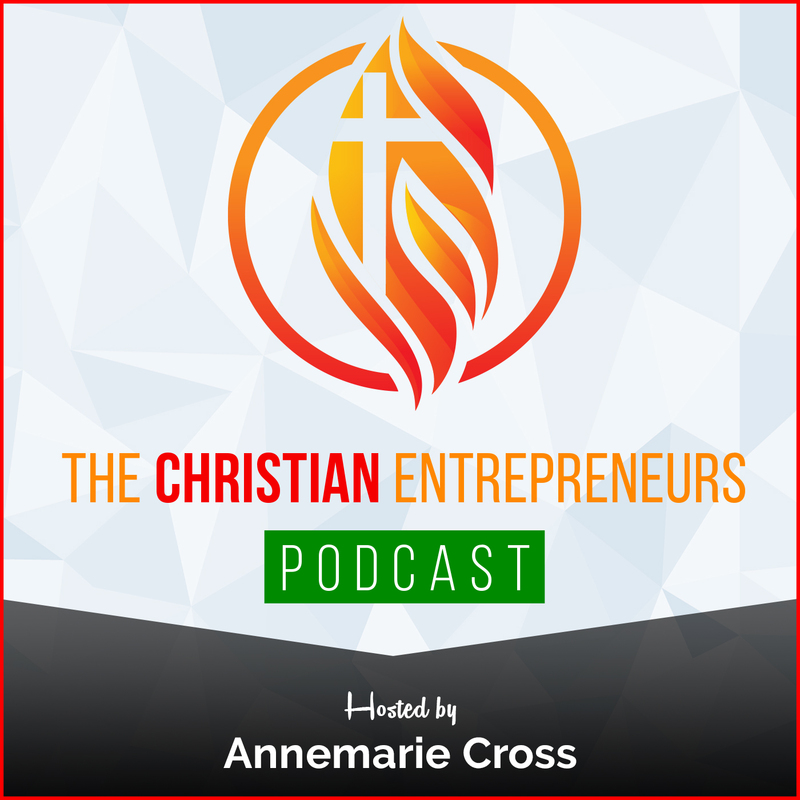 Bruce is the founder and creator of Gideon Partners, a Christian advisory firm committed to “walking with people into a brighter future” as they navigate life and career transitions. Hartman was the Executive VP and CFO at Yankee Candle Company, Cushman and Wakefield, and Foot Locker, Inc., where he established global banking and capital market structures and contributed to significant increases in enterprise value. He is the author of a new book called Jesus & Co.: Connecting the Lessons of the Gospel with Today’s Business World. 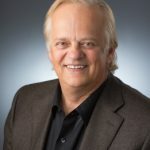 Bruce Hartman is the founder and creator of Gideon Partners, a Christian advisory firm committed to “walking with people into a brighter future” as they navigate life and career transitions. Hartman was the Executive VP and CFO at Yankee Candle Company, Cushman and Wakefield, and Foot Locker, Inc., where he established global banking and capital market structures and contributed to significant increases in enterprise value. He is the author of a new book called Jesus & Co.: Connecting the Lessons of the Gospel with Today’s Business World.